We provide a full range of services on location, too. Here’s where you can find out more about our electronic visitor information system, what our Business Center offers, and what information our informationstand can provide you with. This section also familiarises you with the Internet access options available on our trade-fair premises. You’ve arrived and are still looking for suitable accommodation or the right restaurant to end the evening? Our informationstand in the Events Hall can help. There is also a “toilet for everyone” at the trade fair. This toilet is specially conceived for use by people with multiple handicaps. It is additionally equipped with a lifter and an emergency-call mechanism. This toilet is open during the regular opening hours of the current event on the trade fair’s campus. As a registered user, wireless Internet access is available for you free of charge throughout the entire campus during the trade fair. You will need a WLAN-capable device of your own with a Web browser function. To use the free WLAN, you need a WLAN-capable device with the globally common WLAN Standard IEEE 802.11 n/ac.. When there are large numbers of simultaneous users, reception is not guaranteed at every location on the campus. 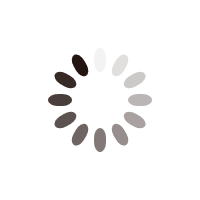 The bandwidth per device is maximally one Mbit/sec. However, depending on the momentary traffic in the hall, the bandwidth may be less than this maximum. One user /device can go online with a mobile device for maximally 30 minutes. If you need higher bandwidth, we recommend that you order our premium Wi-Fi for the highest online demands (without bandwidth restriction). A fee will be charged for this service. You may purchase it either online or in the Business Centre at Entrance West. How do I connect to the WLAN? 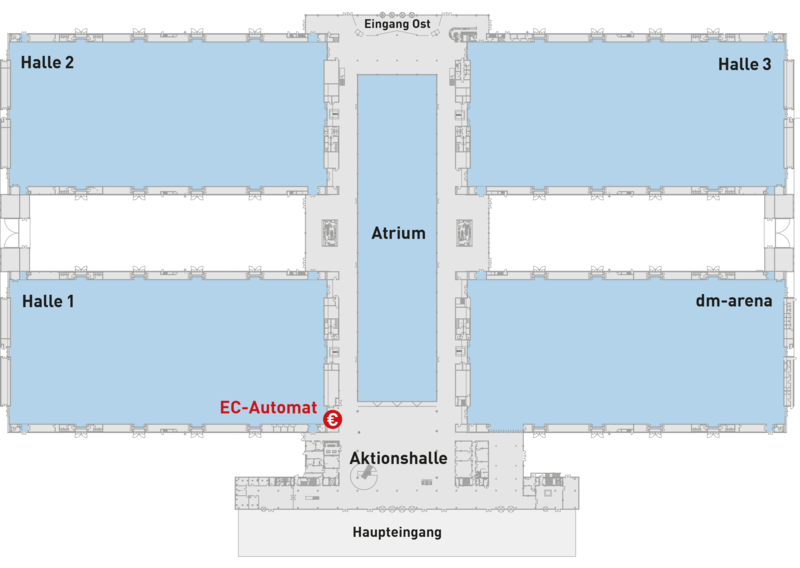 Karlsruhe Trade Fair makes available for its visitors an EC automat directly on the fair’s campus. The automat is located in the Events Hall at the main entrance. This automat dispenses cash without a fee for customers with accounts at Volksbank. This is also true for customers of savings banks in the city of Karlsruhe-Ettlingen, but not for customers of savings banks outside this district or customers of other banks. To make your stay at the trade fair even more convenient, you may choose to use the lockers and the cloakroom on the lower level of the trade fair. A fee of €2.00 will be charged for usage of the cloakroom service. Karlsruhe Trade Fair is equipped with charging poles for electric vehicles. All common electric vehicles that are equipped with type-2 jacks can be recharged for free at the charging poles. The parking places for the electrical charging station are located at parking spot P1 at the entrance to the Administration. The Karlsruhe Trade Fair Centre has a mobile charging station which is available for free use in the Business Center for our customers.